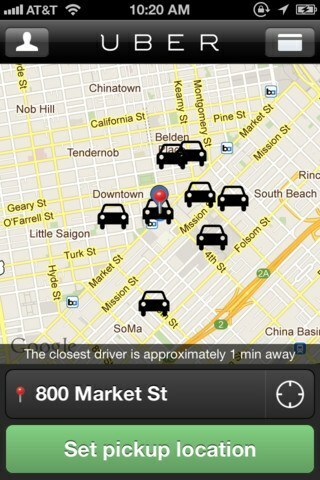 ZabKab: makes get a taxi-cab a whole lot easier. Just use the “hail” button and drivers using the ZabKab Driver app will be able to find you. Uber: this comes very handy if you need a private driver to come pick you up. Just set your location, send a request, and you are done. Payments are charged to the card you have on file. 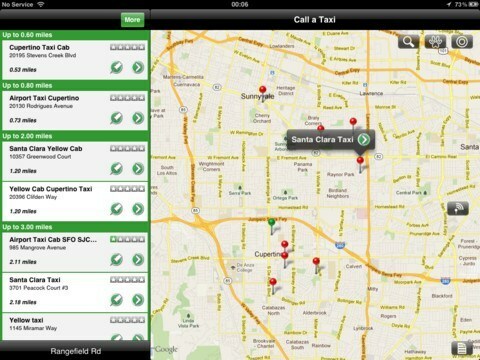 SnagCab: another tool that helps you catch a taxi cab with one click. 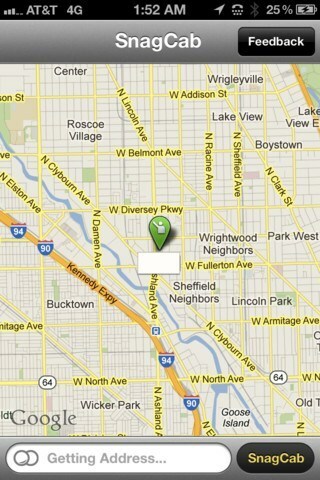 The drivers using the SnagFare app will be able to see you when you need a ride. The more drivers adopt the app, the better this app gets. 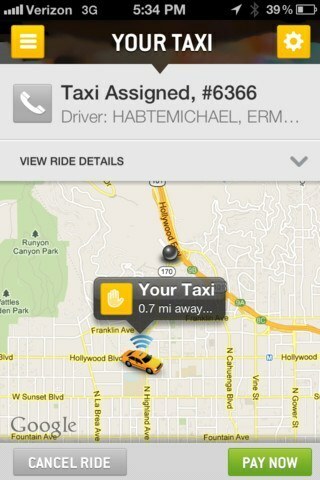 Call a Taxi: a universal application that makes getting a taxi cab on your iPhone as easy as making 2 taps. Taxi Magic: another tool you can use to find a taxi cab based on your location. It lets you charge the ride to your credit card and track the arrival of your taxi. It is not available in every city but covers some major cities. 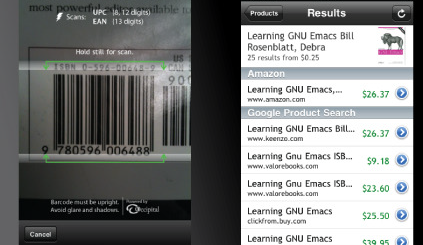 These apps have a lot of potential. Many of them do need more drivers to adopt them to succeed though. Unfortunately some cities are not friendly towards these apps. But the ideas here have potential. What are your favorite taxi apps for iOS? Hailo Taxi Hailing Service Raises $30M, iPhone Not for Large Fingers?